Description NON-COMMISSIONED SALES CONSULTANTS*** LIFETIME WARRANTY*** UPFRONT PRICING! 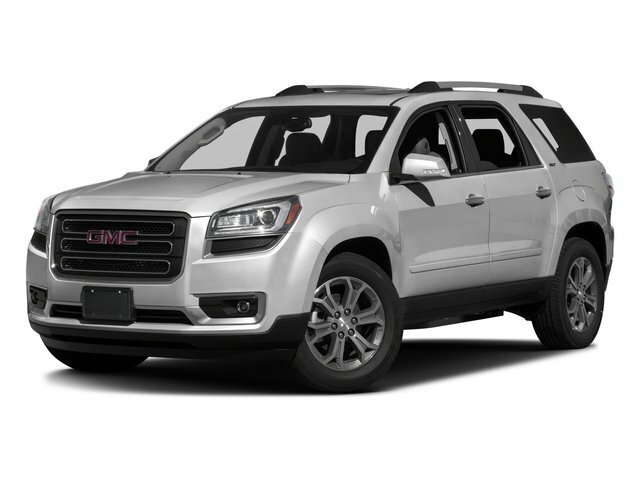 OUR LOWEST PRICE FIRST*** CERTIFIED BY AUTOCHECK - ONE OWNER, REAR VIEW BACK-UP CAMERA, BLUETOOTH HANDS-FREE CALLING, NAVIGATION, PANORAMIC MOONROOF, PREMIUM STEREO, FWD, Ebony w/Leather-Appointed Seat Trim, 19" x 7.5" Aluminum (4) Wheels, Power Liftgate. Odometer is 8896 miles below market average!